Our Advanced Photo Booth has been rated the best photo booth rental for special events. 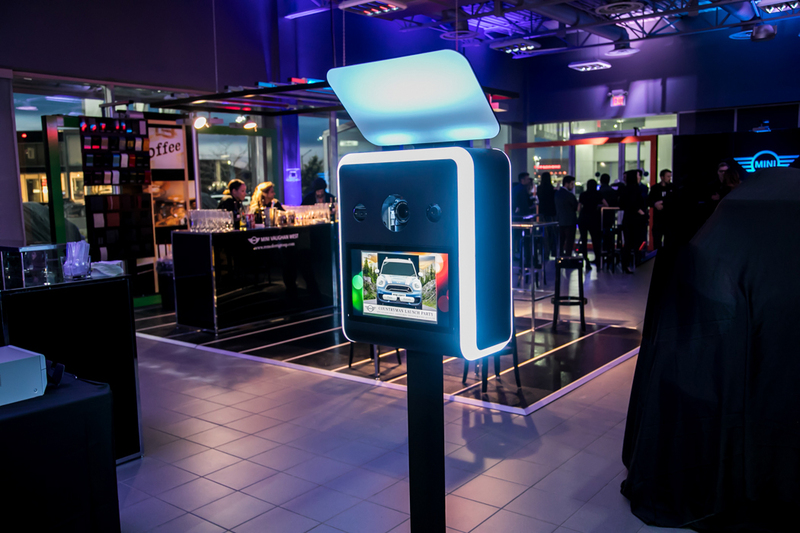 With a sleek modern design, customized branding and unlimited photo and video features, there is no surprise as to why the our Advanced Photo Booth was announced as the most cutting edge Photo Booth in North America. 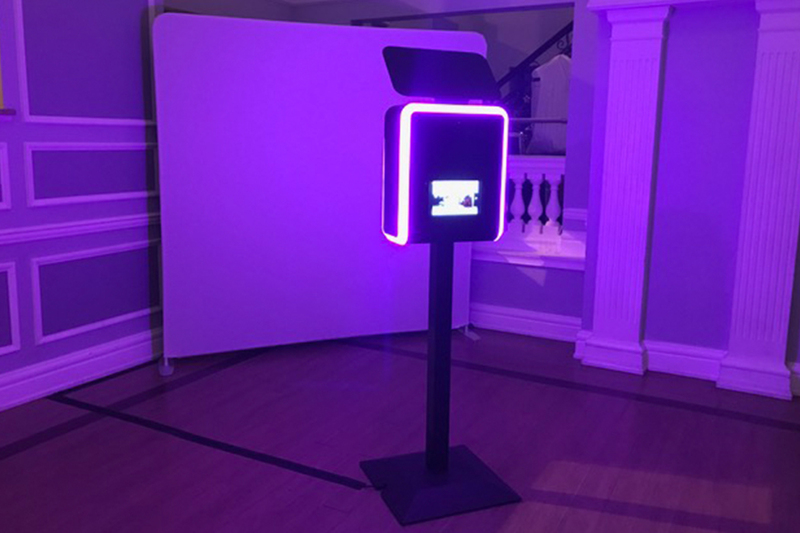 This Photo Booth will unlock new possibilities for any event looking to create unique and exciting experiences, while also providing user engagement and one of a kind brand activations. This photo booth combines the love for instant prints with the growing demand for social media sharing. Your event can be the next one to go viral! Our Advanced Photo Booth offers the most software features ever seen inside a photo booth. From prints, to animated GIFs, to Slow Motion Video, this machine does it all! 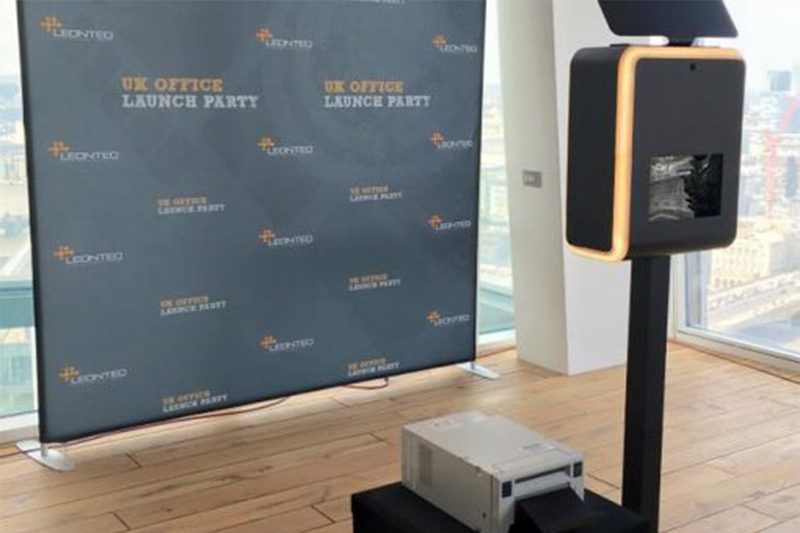 SNAPBOOTH'S ADVANCED PHOTO BOOTH IS BUILT TO POWER THE LATEST IN PHOTO BOOTH TECHNOLOGY. EVERYTHING FROM THE THREE CAMERA SYSTEM, BOUNCE CARD LIGHTING, LED TRIM, AND MORE HAVE BEEN CRAFTED TO GIVE YOU AND YOUR GUESTS A LONG LASTING, AND UNFORGETTABLE EXPERIENCE! Create multi-frame photo animations with custom logos, and instant uploading to Facebook, Twitter, Instagram, Email, and Print. Record 5 second video clips of your guests dancing, jumping, throwing confetti, and shooting off streamers - then instantly transform them into ultra slow-motion videos, easily uploaded onsite to social media. Our Advanced Photo Booth allows for instant sharing to Email, Text, Facebook, Instagram, and Twitter right from the booth’s touchscreen.